of revenue, particularly for high-end manufacturers and those nimble enough to offer custom options. And even retailers get in on the action, with savvy store owners partnering with interior designers on both residential and contract projects or even hiring them on staff to offer design services to their customers. “We focus on this with designer inspired accessories, furnishing designs and fabric selections,” Newton says. “We also accommodate this segment with our designer-friendly looks and the ability to mix and match our product offerings. We also hand-craft custom cushions in Florida. Designer options can be added to cushions without an up-charge, including contrasting welt, buttons or ties.” Casual companies are joining forces with designers, too, for licensed lines like the Barclay Butera collection for Castelle, and for partnerships like Polywood’s new Design Ambassador program. Inaugural ambassadors Shayla Copas, Angelo Adamo and Farah Merhi will collaborate with Polywood on a variety of projects over the coming year. “We believe the collaborations with our design ambassadors will take our merchandising to the next level,” says Megan Pierson, SVP of business development, Polywood. Also recognizing the importance of designers, trade shows like High Point Market, Casual Market Chicago, Atlanta Market and Las Vegas Market added programming and events centered on designers. During the last Casual Market Chicago, theMART’s Design Center hosted Designer Day, which was just the latest part of the center’s year-round outreach to the design community. “The desire for sophisticated and thoughtful outdoor living spaces continues with no sign of slowing down,” says Beth Hicks, managing director, marketing, The Design Center and Casual Market Chicago. “The Design Center at theMART has 50 showrooms dedicated to outdoor furnishings that work with designers year-round for custom projects. As a result, we remain committed to offering programming created with designers in mind. “For instance, in March 2019, we host the Outdoor Design Conference—a one-day event dedicated to designers and trends/techniques around outdoor spaces. That commitment continues with Casual Market Chicago, welcoming over 250 exhibitors this September. It’s a natural fit to invite designers to experience the latest trends and product launches during the show.” And Atlanta, High Point and Las Vegas offer a spate of educational sessions that allow designers to learn, earn CEUs and immerse themselves in showrooms they might not ordinarily visit. “Designers shop market differently than retailers, and also have different expectations in terms of educational and social offerings,” says Conley. “Their interest in making market more of an experience—with a balance of product, education and networking—has had a transformative effect.” Casual companies capitalize on that trend with designer events. At the winter Las Vegas Market, OW Lee hosted a discussion with Casual Living and Designers Today featuring designers Breegan Jane, John Cialone, Michele Plachter and Libby Langdon on creating continuity between indoor and outdoor spaces. “Designers are an important avenue of business for OW Lee, and a lot of them are learning how lucrative the outdoor room can be,” says Leisa McCollister, vice president of marketing, OW Lee. “We market our brand to designers and educate them on the differences between indoor and outdoor. We also encourage designers to work with specialty dealers to ensure the best service and smooth delivery.” Watermark Living hosts an outdoor design event in April (see below)—further proof the designer impact on the industry isn’t merely a passing trend—it’s a business shift that’s here to stay. WANT MORE? Casual Living Editor in Chief Jennifer Bringle moderates a panel discussion with designers Libby Langdon, Christopher Grubb and Stephanie James on “Exterior Design: How to Create a Curated Look,” Sunday, April 7, noon-1 p.m. in the Watermark Living showroom (205 S. Main St.). Lunch will be served. Space is limited; RSVP to lrudd@laurieruddpr.com. Topic art, wallpaper and Asian antiques in modern, western home decor. 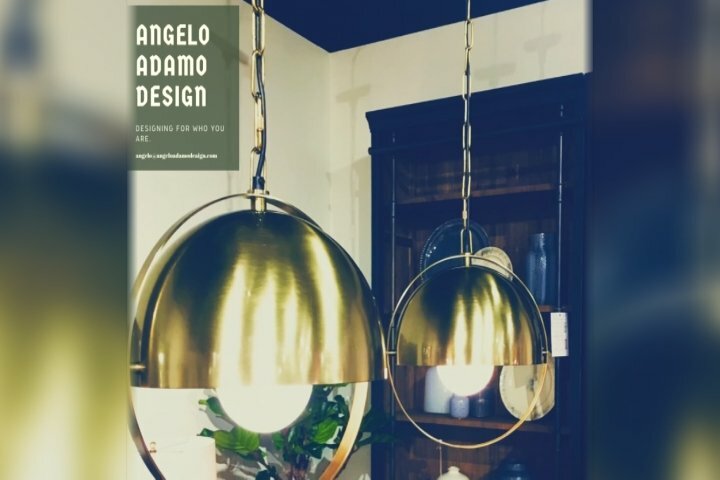 Traverse City Designer Angelo Adamo is back from another trip to the Las Vegas Market, and he’s sharing the trends that caught his eye in the video above! For more design advice, visit Angelo Adamo Design’s blog at angeloondesign.com. Making the old new again. History repeats itself in life—and apparently in interior design. If you’re wondering what “art deco” and “mid-century modern” styles are, Interior Designer Angelo Adamo can help with that. 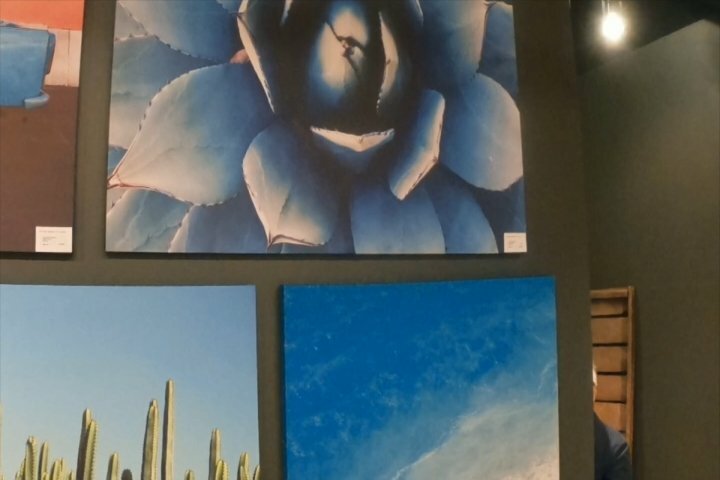 Adamo went to the Las Vegas Market to check out the hottest trends in home décor. “Designers and buyers are looking for three things in these two styles—comfort, color and texture,” Adamo says. Watch the video above for a look at how you can incorporate these two trends into your home design this spring. Or for more about Adamo and his design tips, visit his website and blog at angeloadamodesign.com.